Pharmacies have long stocked aisles of shelves full of medicines and health products while packing the behind-the-checkout shelves with cigarettes. By October, the latter option will be something of the past at all CVS stores. 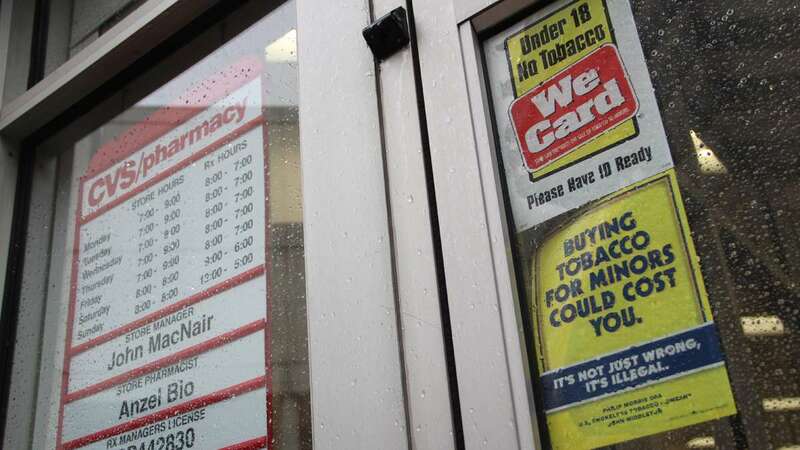 In a video released by the company, president and CEO Larry Merlo says it no longer makes sense to sell tobacco since so much of the pharmacy’s focus is on treating chronic diseases that are made worse by smoking. CVS, which merged with Caremark several years ago, works with many employers to provide prescription benefits to workers. 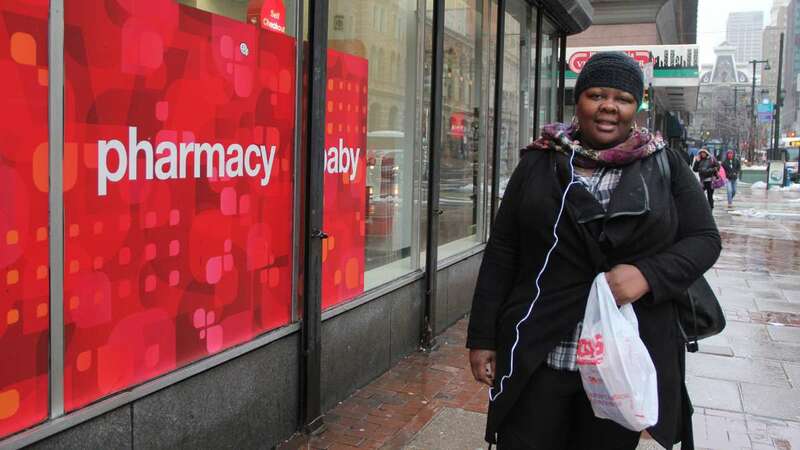 One such customer of the CVS in Center City Wednesday was Shameka Lewis of Philadelphia, who prefers Walgreens but heads to CVS for her prescriptions. “It takes one step towards being health conscious,” she said of the decision. As a non-smoker, Lewis is largely unaffected. But it will cost CVS revenue — by its own calculations, about $2 billion each year. The most immediate beneficiary may be nearby places that sell cigarettes. 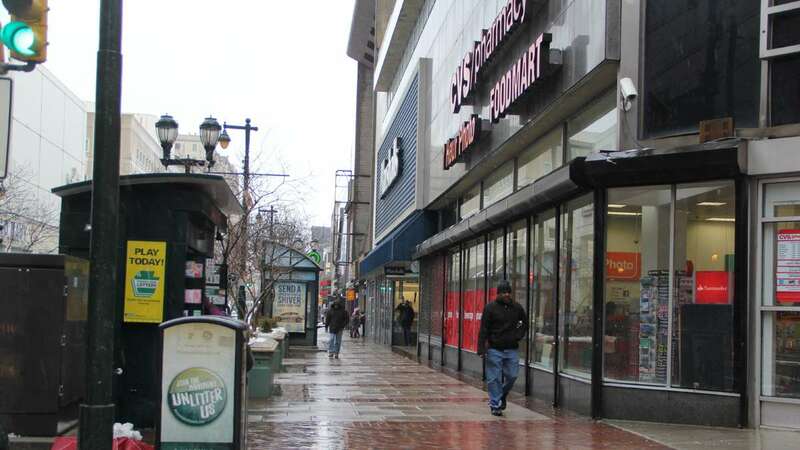 Just steps away from the Center City CVS pharmacy’s sliding door is a newspaper stand run by Sanjay Patel. He estimated that once the change kicks in, he’ll get 10 percent to 20 percent more tobacco-buying customers. The move by CVS has been praised by President Barack Obama, as well as public health officials. It’s “another positive step in our fight against tobacco that began in earnest in 2002 with the passage of the state’s indoor smoking ban,” said Rita Landgraf, secretary of the Delaware Department of Health and Social Services.